Border runs have been cut short due to the very recent change in rules regarding overland entry by Thai immigration. Foreigners under the Visa Exemption List who are entering Thailand via border posts at Cambodia, Laos, Myanmar, and Malaysia without securing a prior visa will now be granted 30-day visa exemption stamp TWO times per calendar year, from January 1 to December 31. According to a spokesman for the Thai Immigration Bureau, the new regulation was created to encourage foreigners to secure the proper visas in advance from a Royal Thai Embassy prior to their arrival. 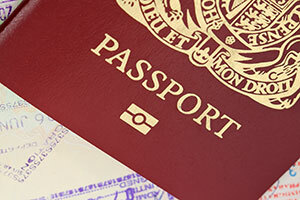 The new rule will also limit the amount of back-to-back visa runs being made by foreigners to extend their stay. However, this change only applies to visitors who have not obtained a visa beforehand, and are entering from the border by land. Those who arrive at the airport without a prior visa will continue to receive a 30-day stamp up to 6 times per calendar year. Extensions at Thai Immigration for the visa exemption stamps remain to be 30 days for a fee of 1,900 baht. The only exception to the new regulation will be Malaysian passport holders traveling from Malaysia, as they will continue to receive the 30-day Unlimited Visa Exemption stamps. A dose of good news awaits tourists—following the new regulation set by Thai Immigration, visitors can now come regularly to Thailand without limiting their stay within a total of 90 days in a six-month period. The restriction has already been abolished so tourists can now visit Thailand as often as they want, provided that they obtain 30 day Visa on Arrival at airports and 15 day Visa on Arrival if they are traveling via land borders. 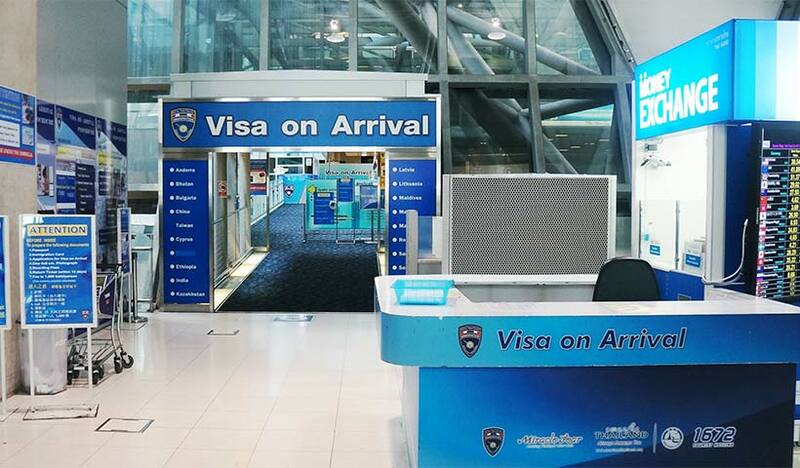 However, immigration officials still recommend getting visas prior to arrival in Thailand, as they remind visitors that back-to-back short visas are not the proper way to extend the stay in the country on a long-term basis. This new regulation is predicted to greatly benefit travel agencies as more border trips are expected to be booked with the increased influx of tourists eager to renew their visas.